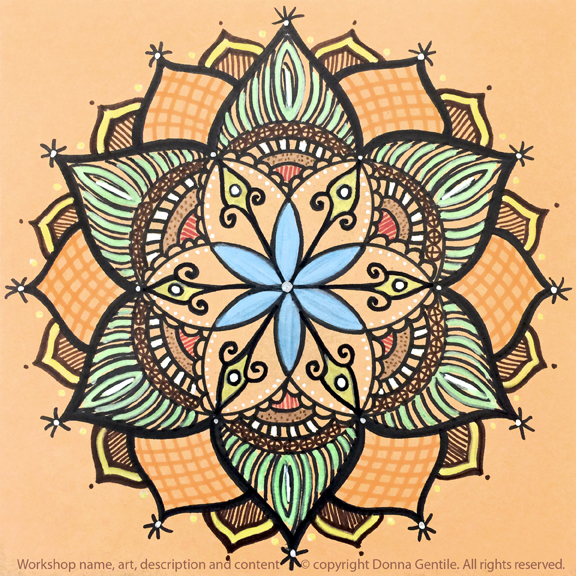 Learn a restorative way to cope with loss. Remember, honor and celebrate your loved one; express and move through grief; connect with your grieving process; make new and lasting friendships; heal your heart. We all experiences loss at some point, but are we allowing ourselves to grieve? 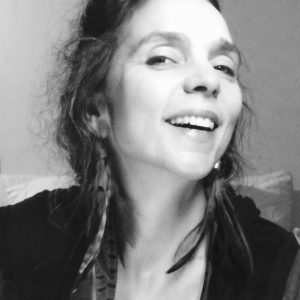 How can we honor and move through the grieving process in a restorative way so we can continue to live and thrive? 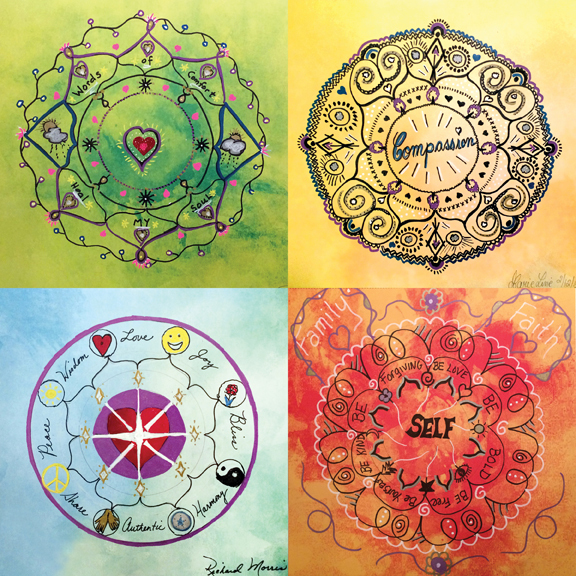 In the Healing Hearts Memorial Mandala Art Workshop participants learn creative ways to honor their loved one, express loss, explore their unique grieving process, reflect on memories and visualize strength and hope for the future. 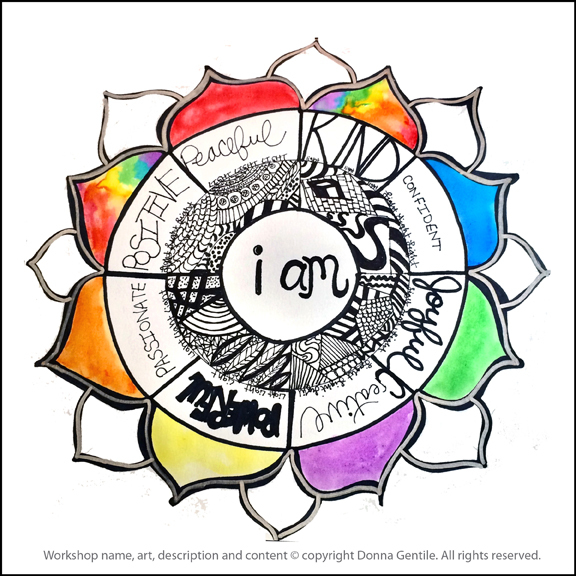 Participants leave with a meaningful 12″ x 12″ mandala to be treasured as well as a new experience and mindfulness practice for moving through grief and promoting self-care, relaxation, self-healing and wellness. 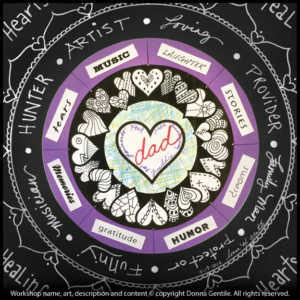 The Healing Hearts Memorial Mandala is one of 12 Art for Wellness Workshops available to businesses, teams, families, groups and communities. 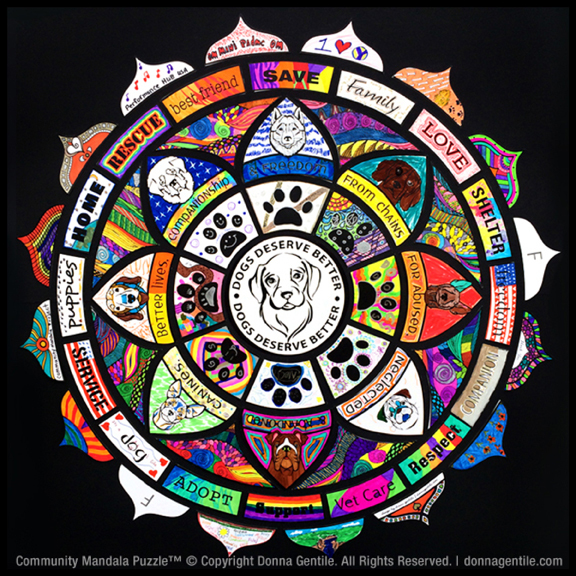 *Featured artwork by Donna Gentile of Community Mandala Project. 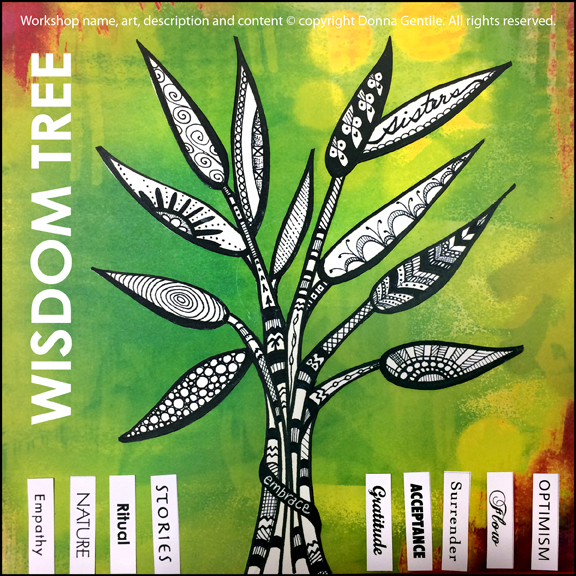 Workshop content © Donna Gentile. All rights reserved.